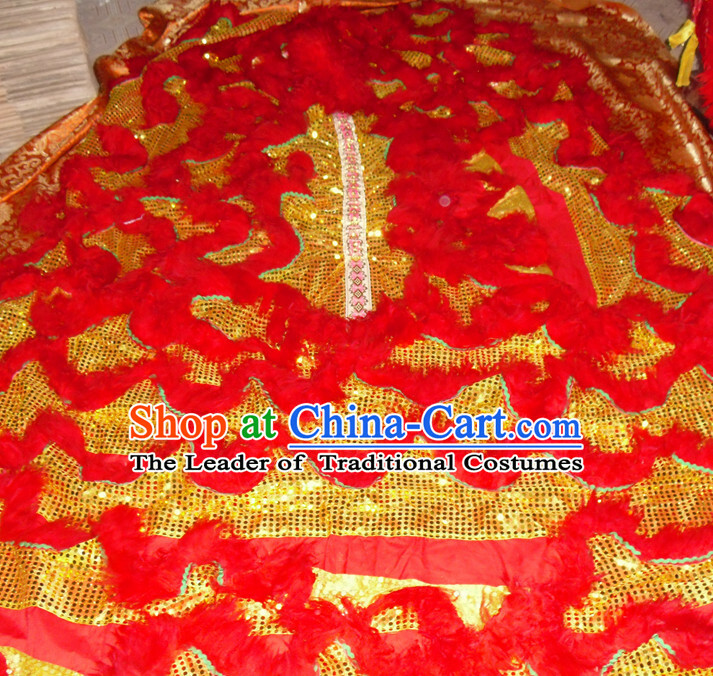 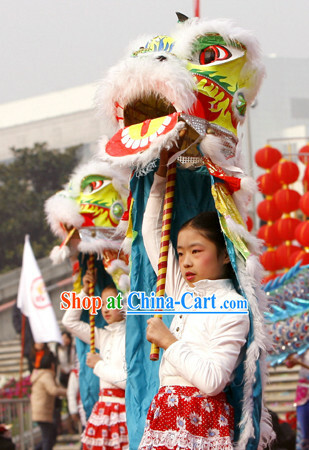 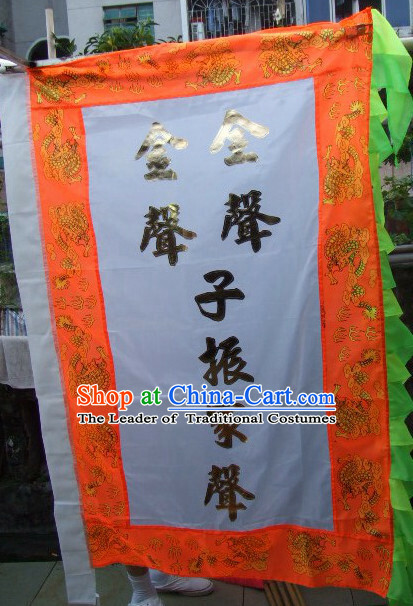 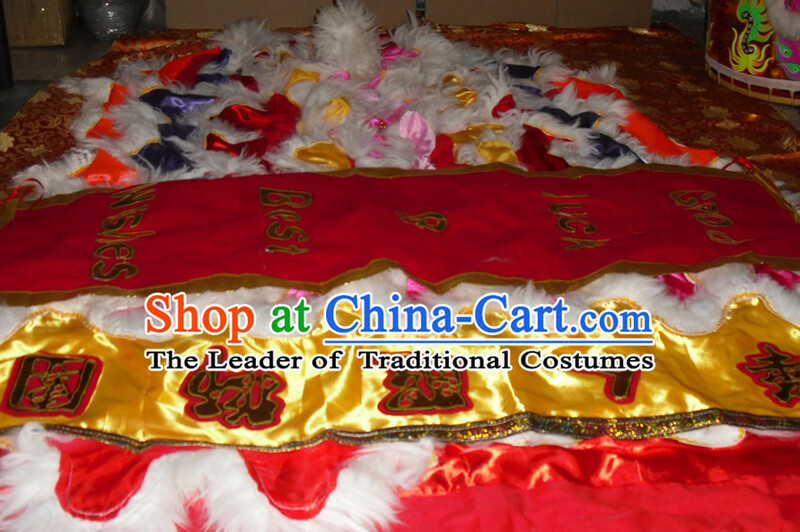 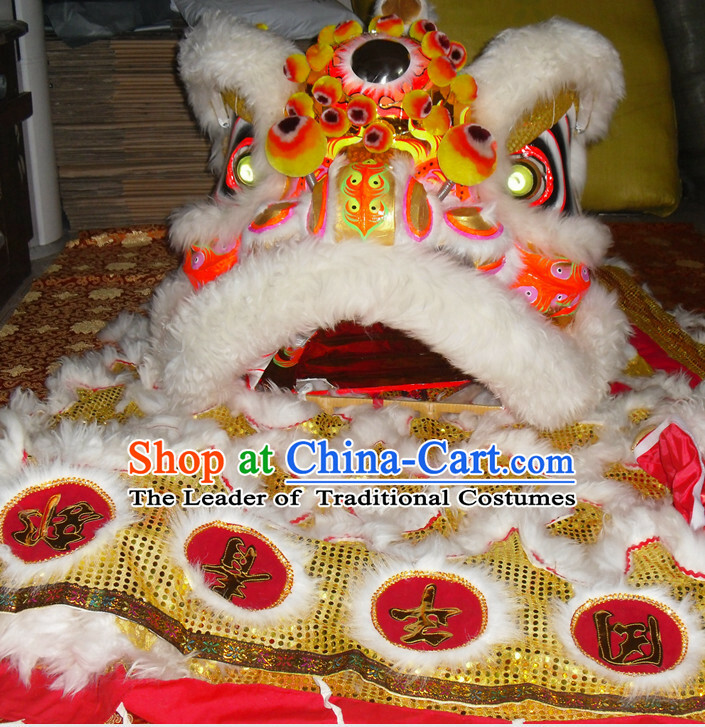 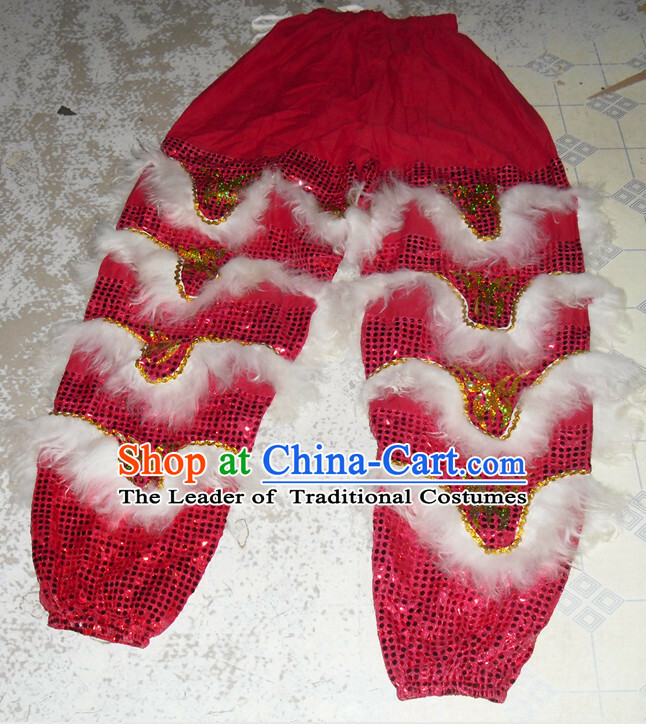 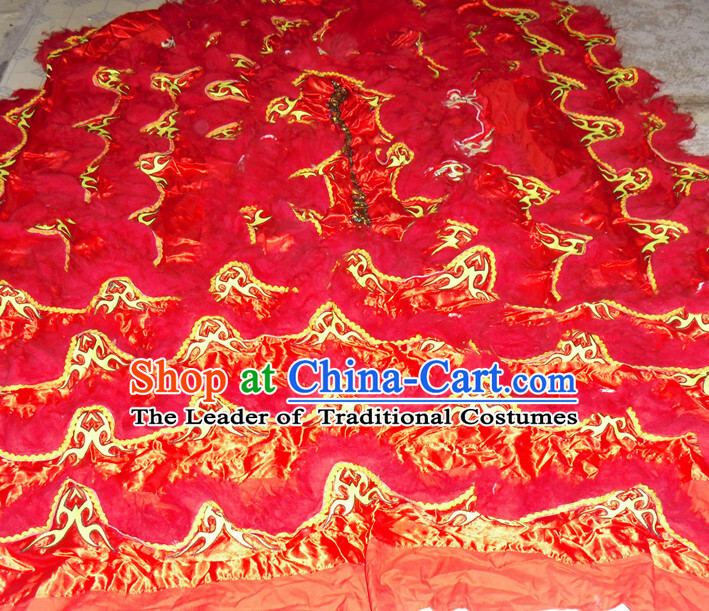 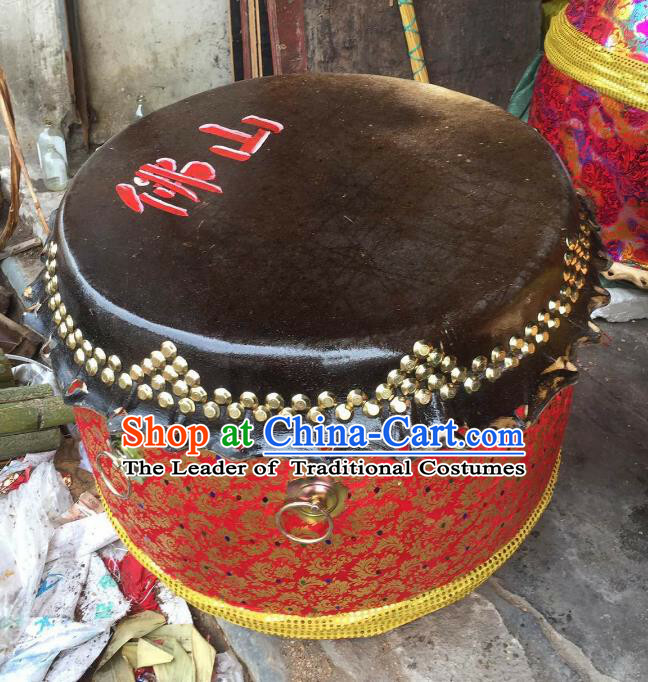 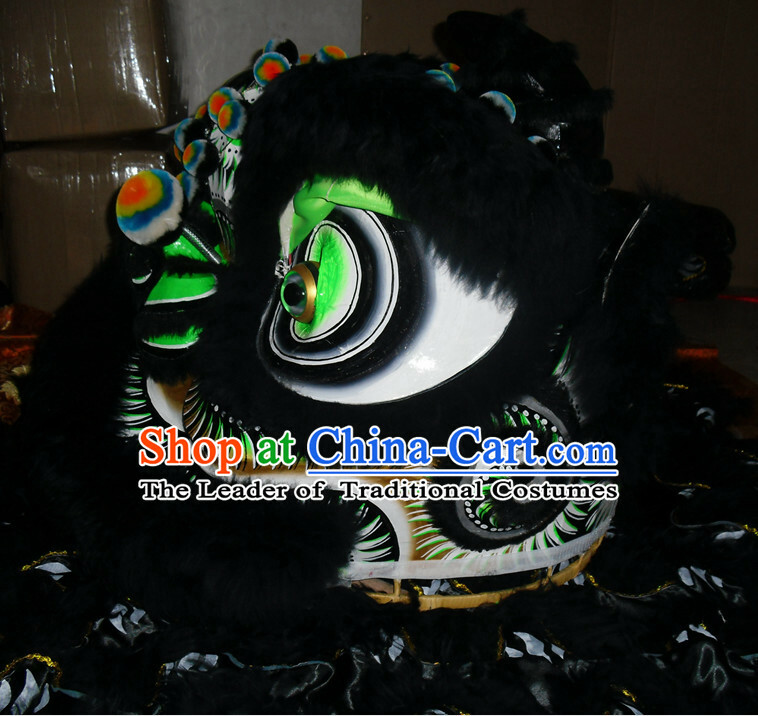 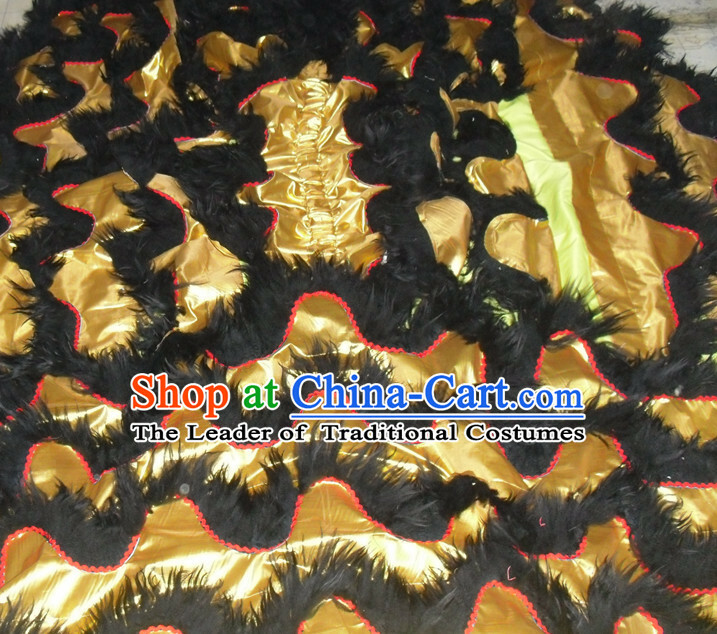 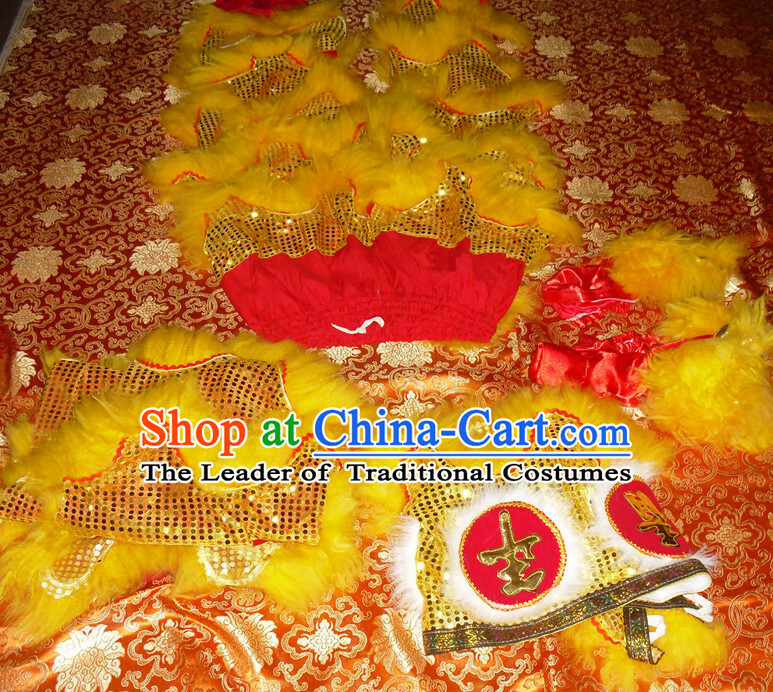 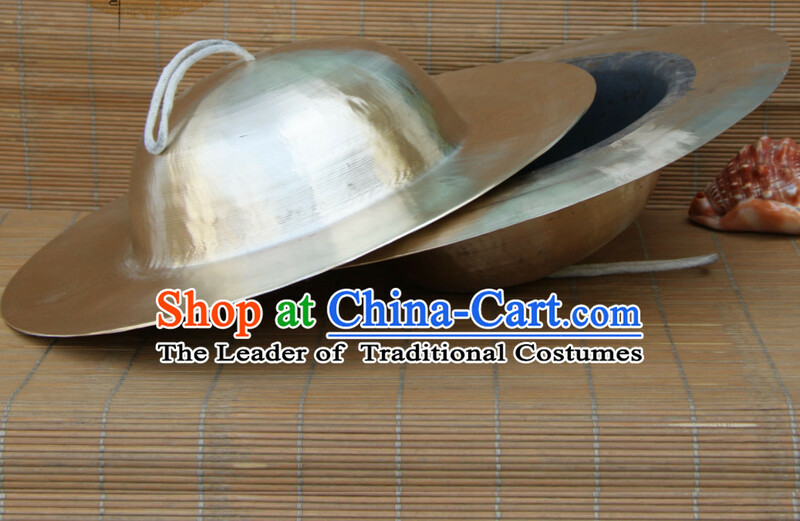 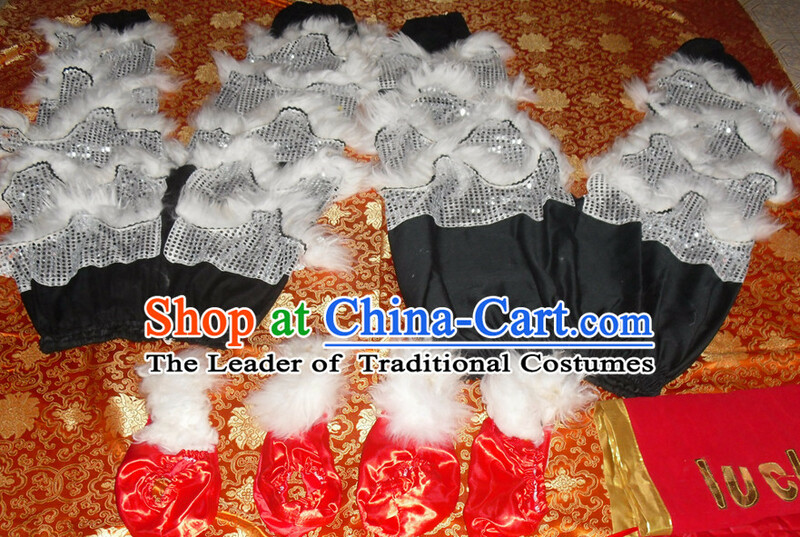 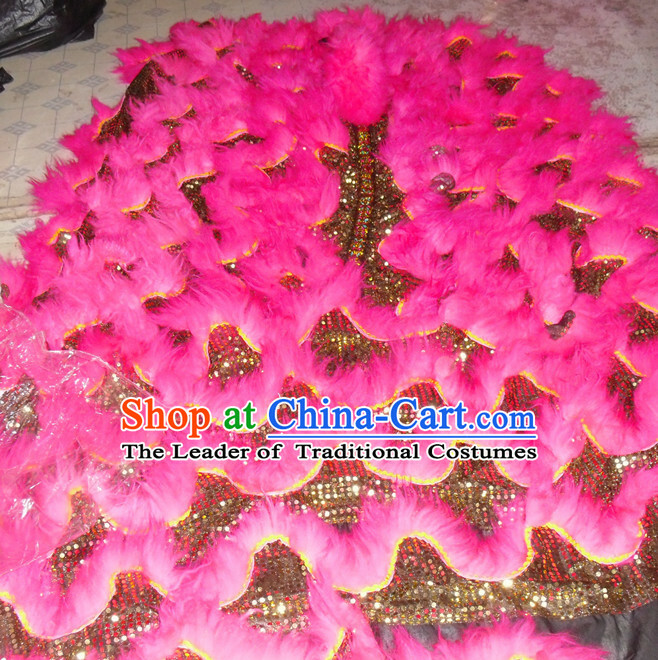 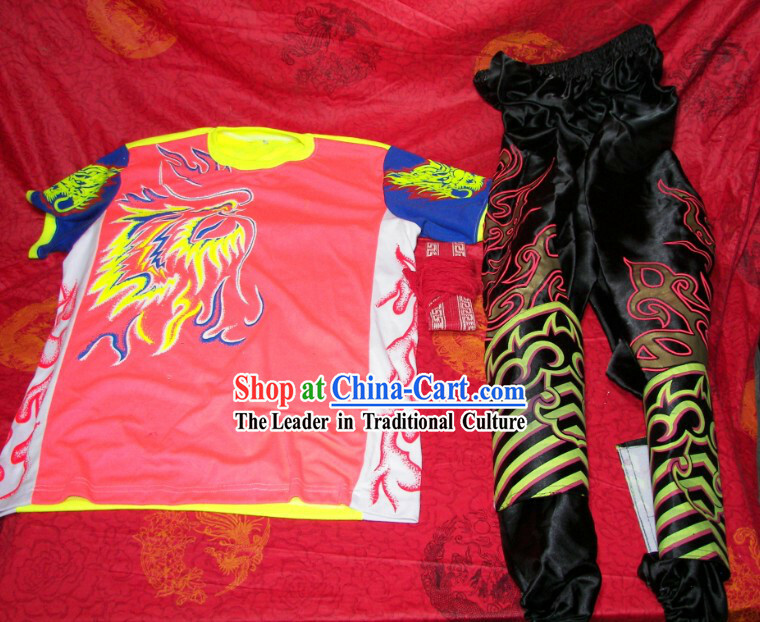 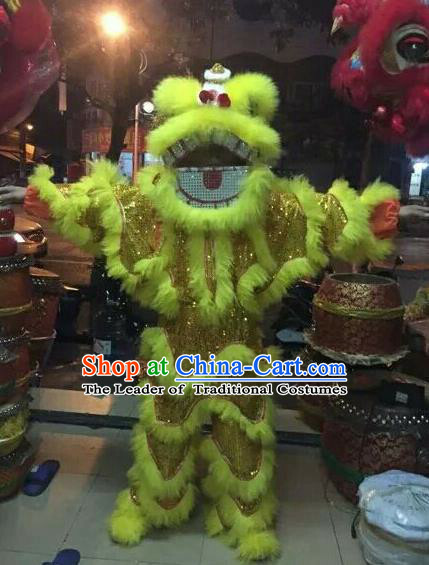 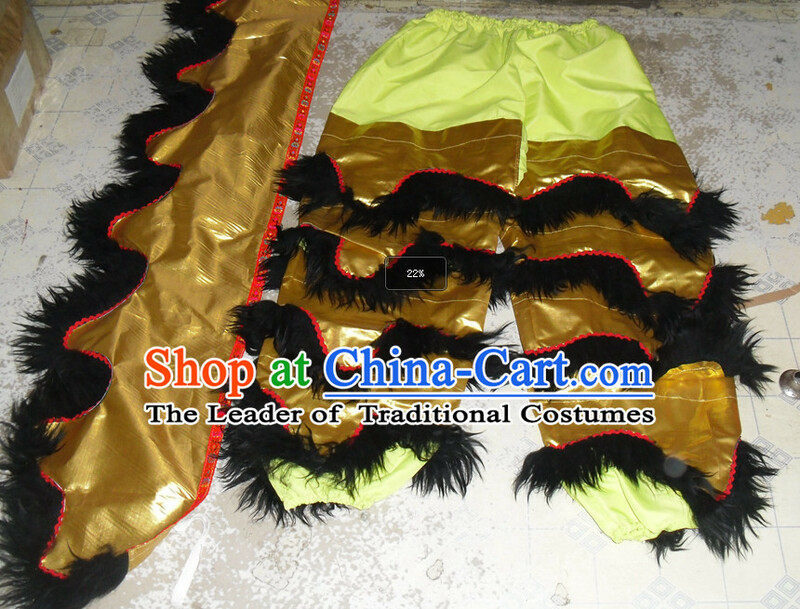 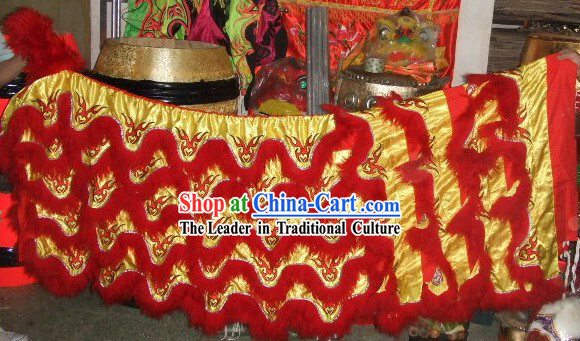 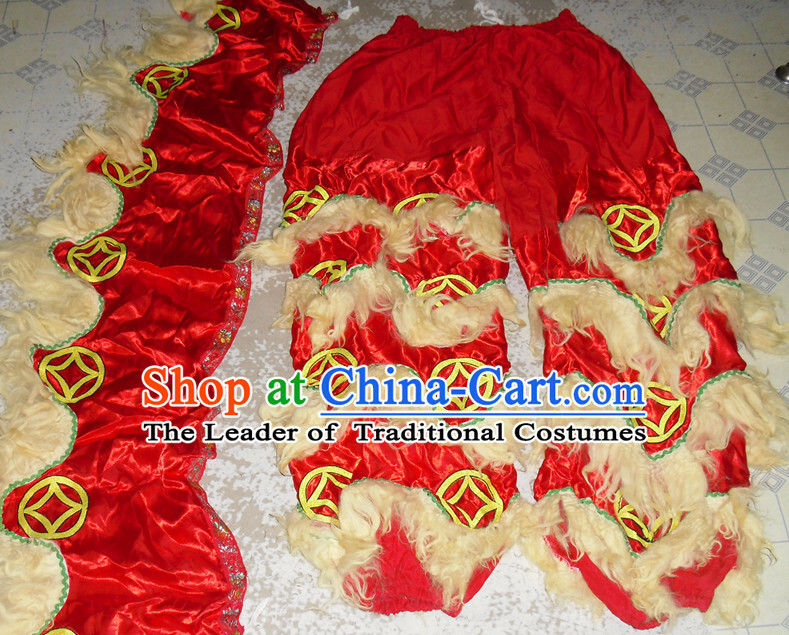 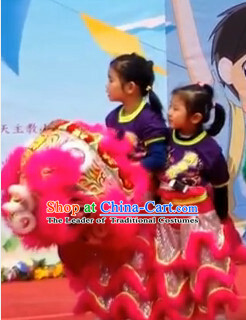 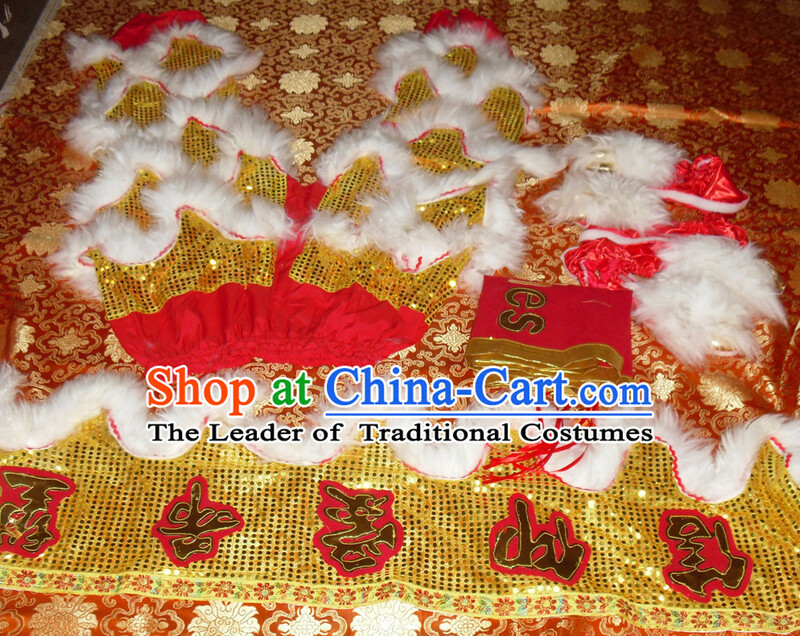 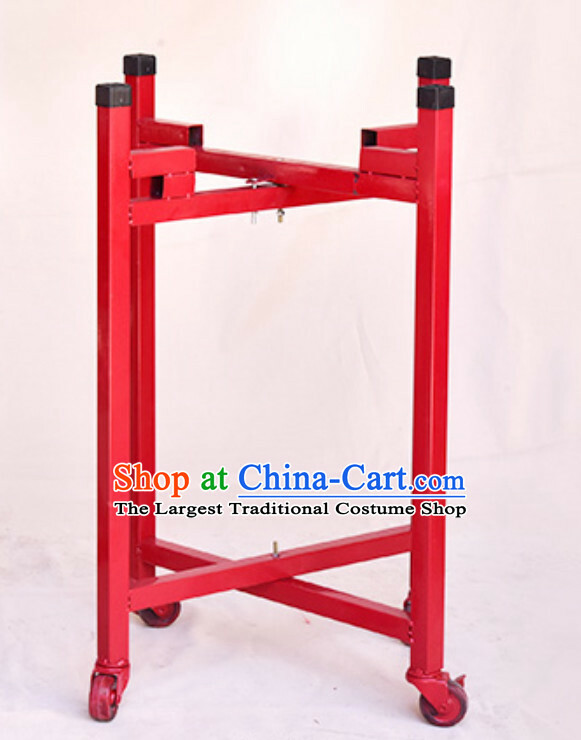 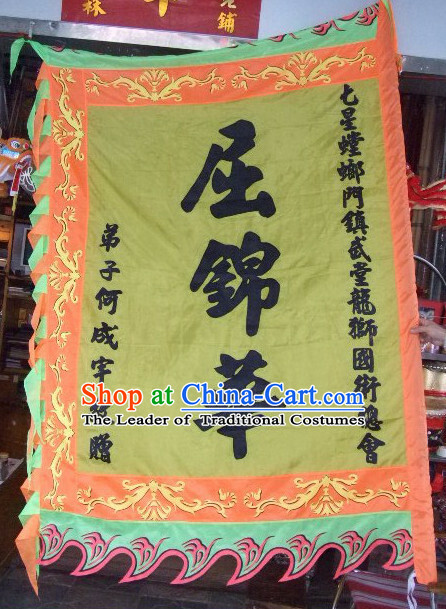 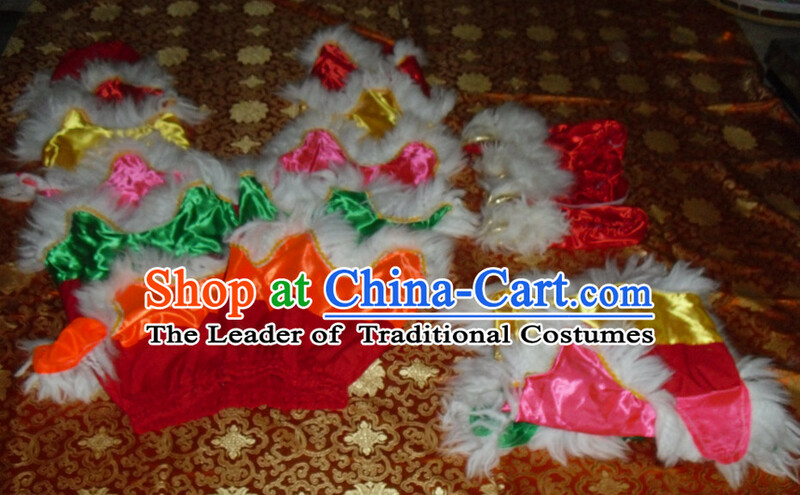 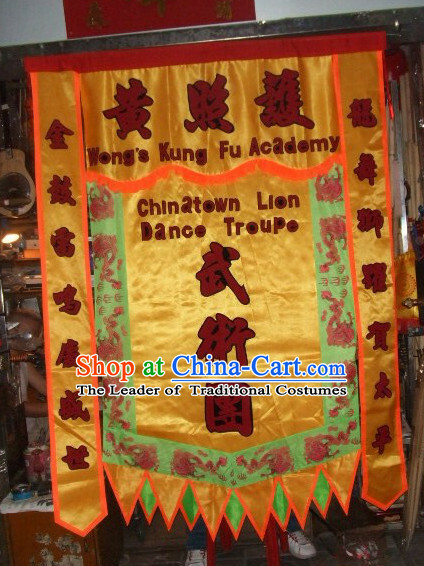 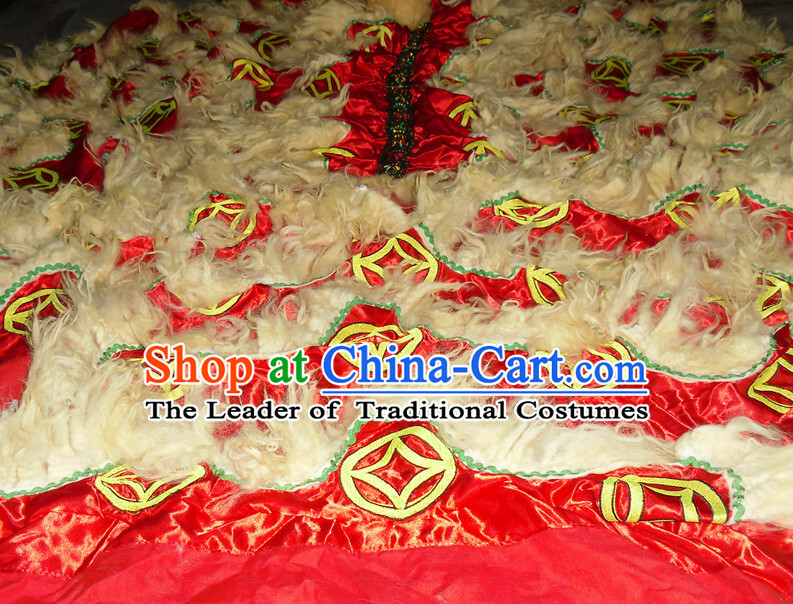 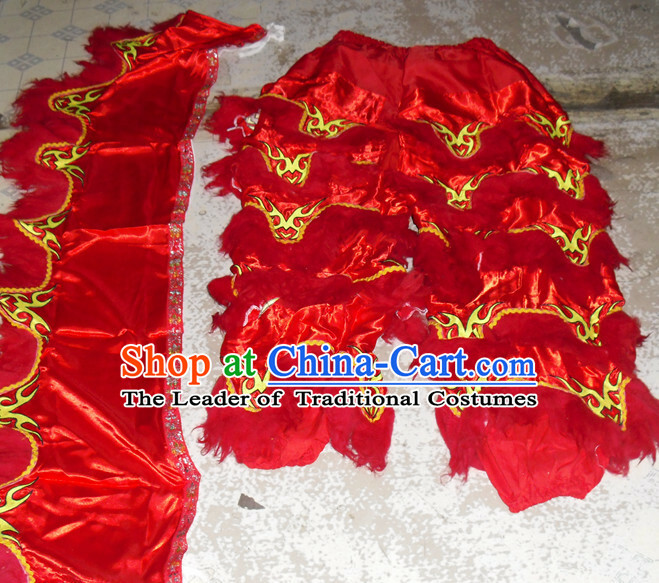 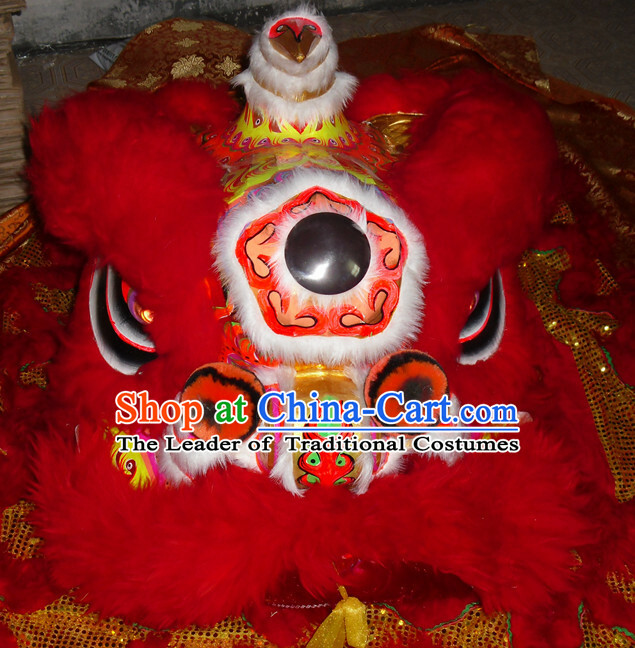 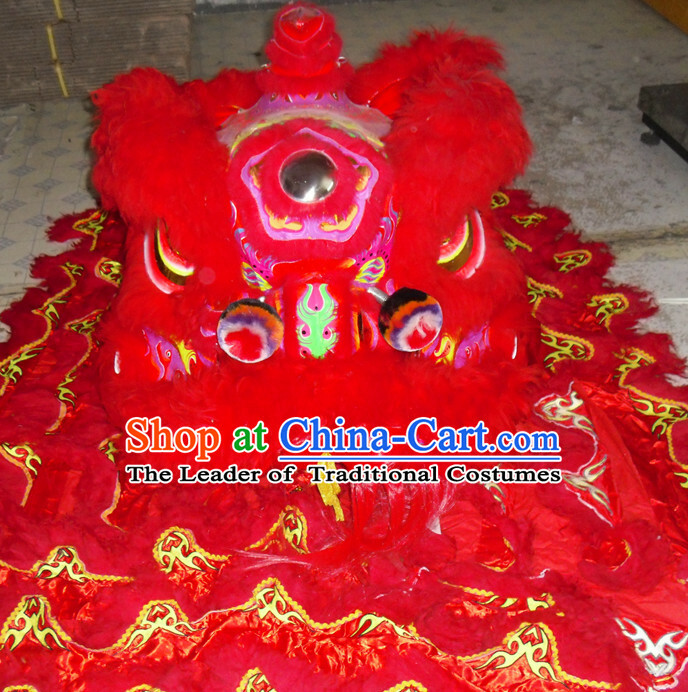 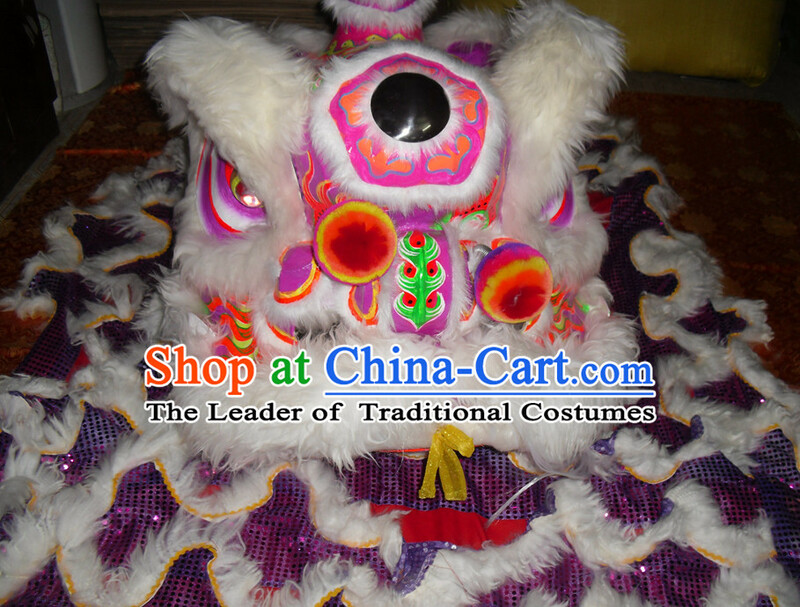 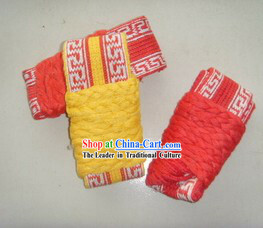 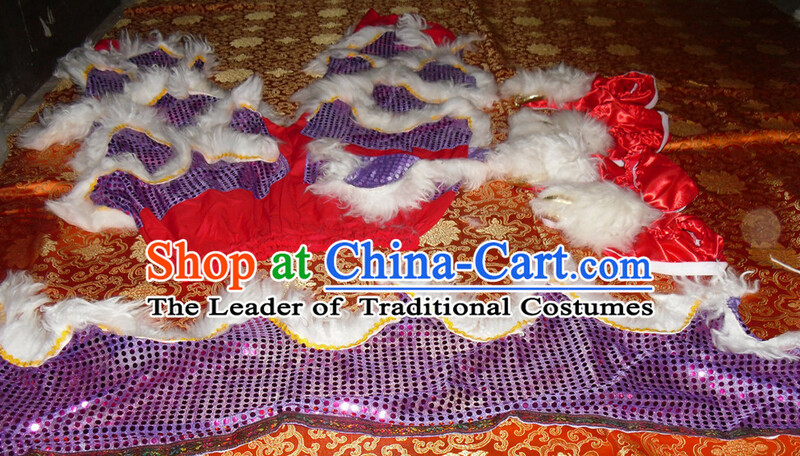 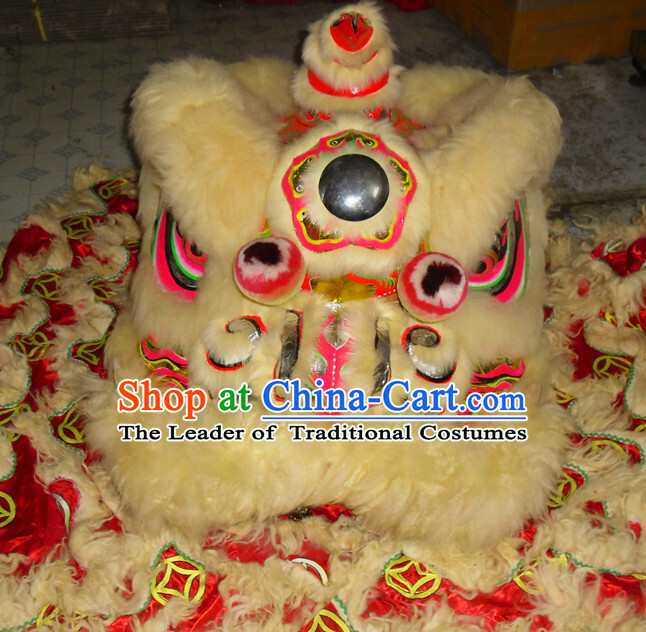 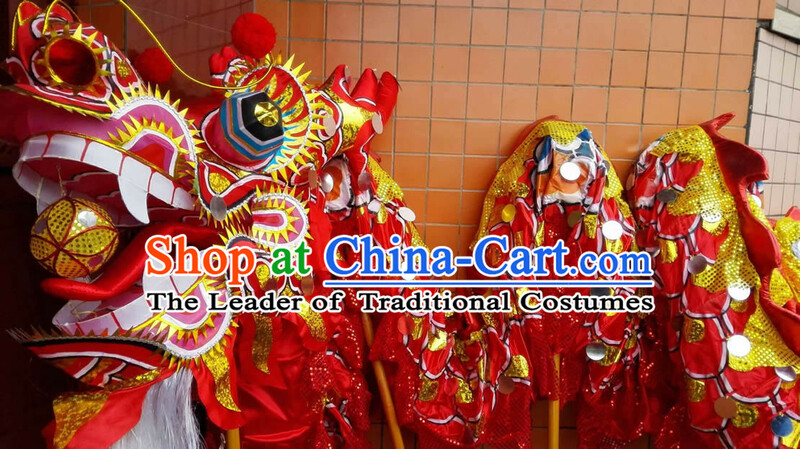 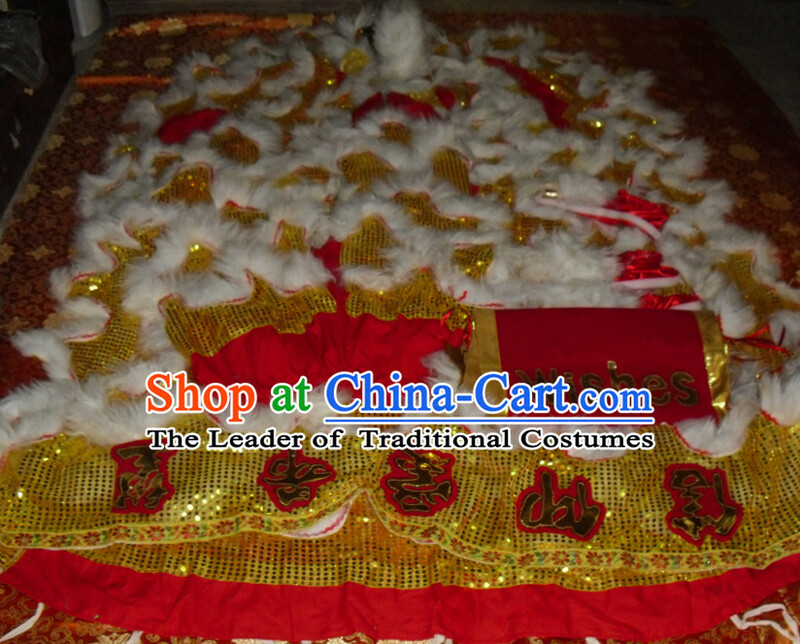 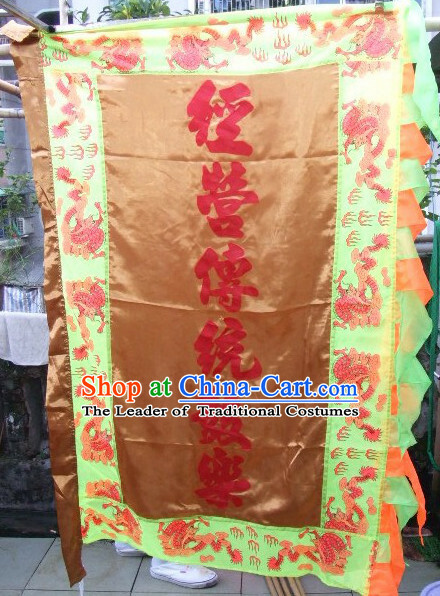 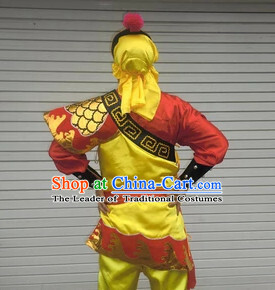 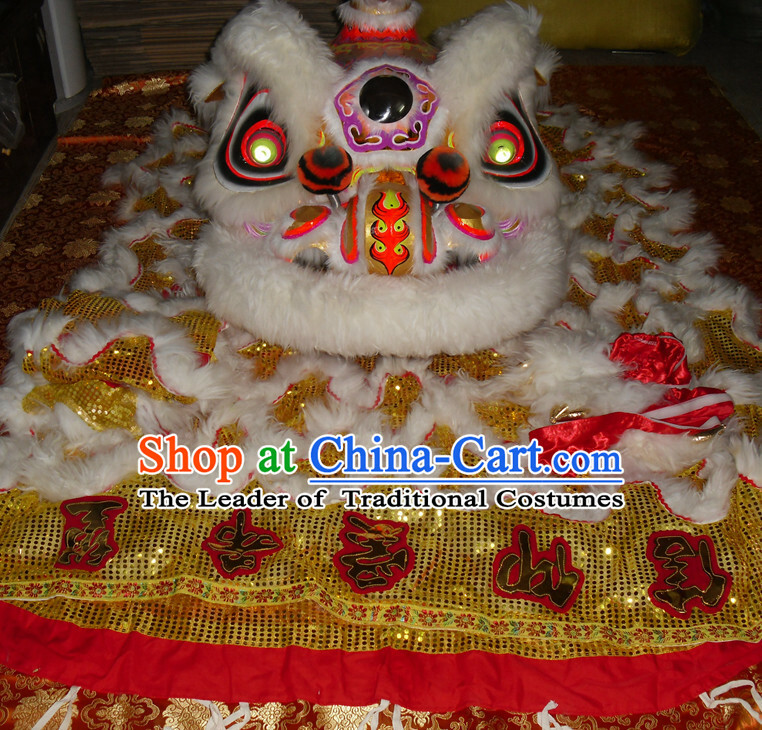 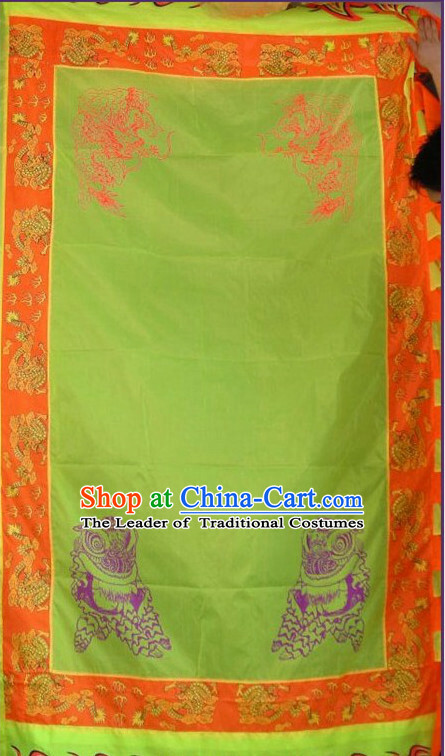 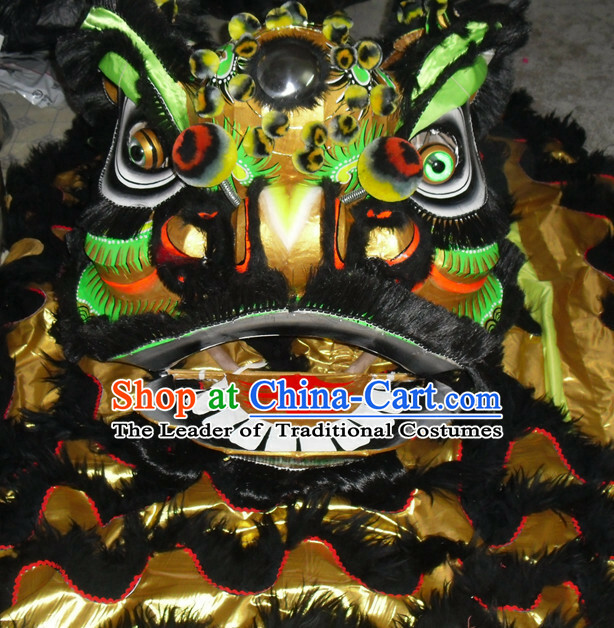 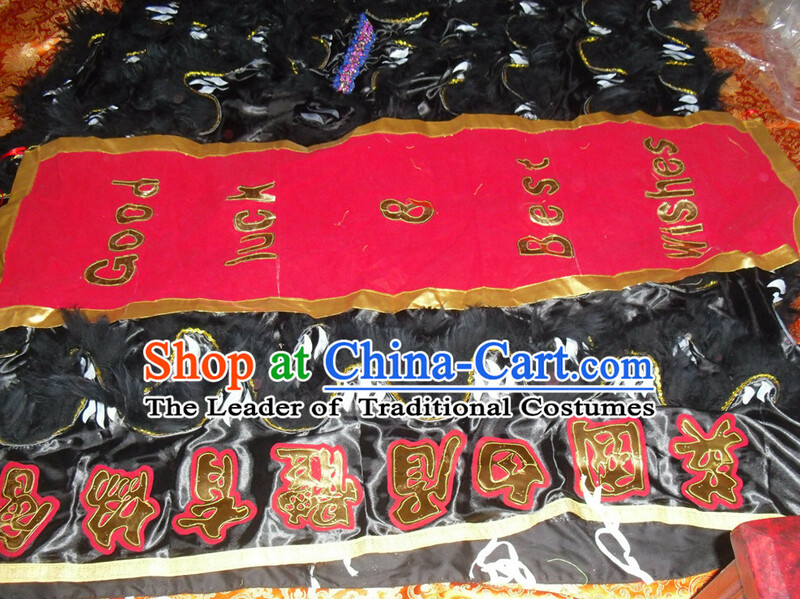 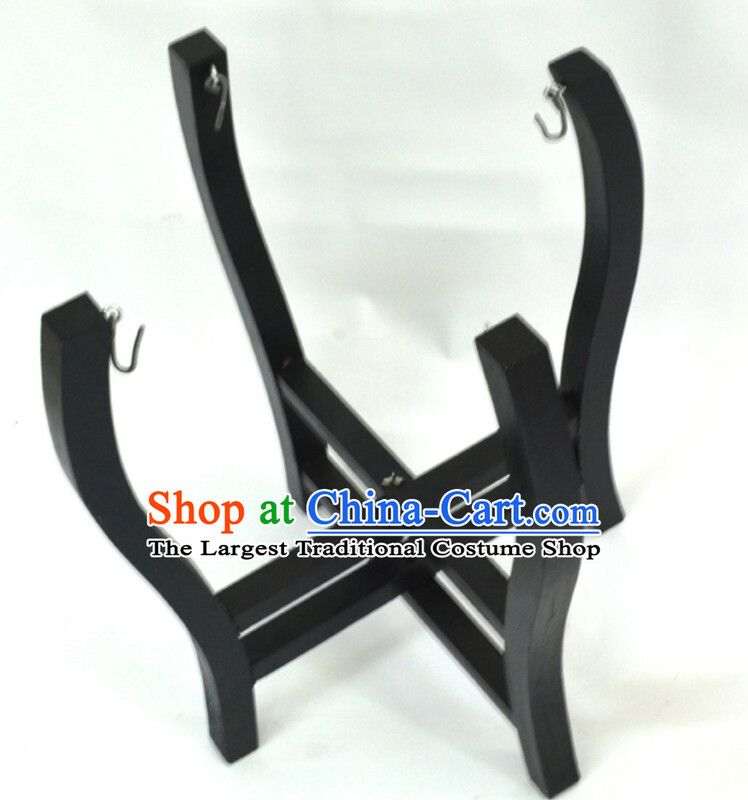 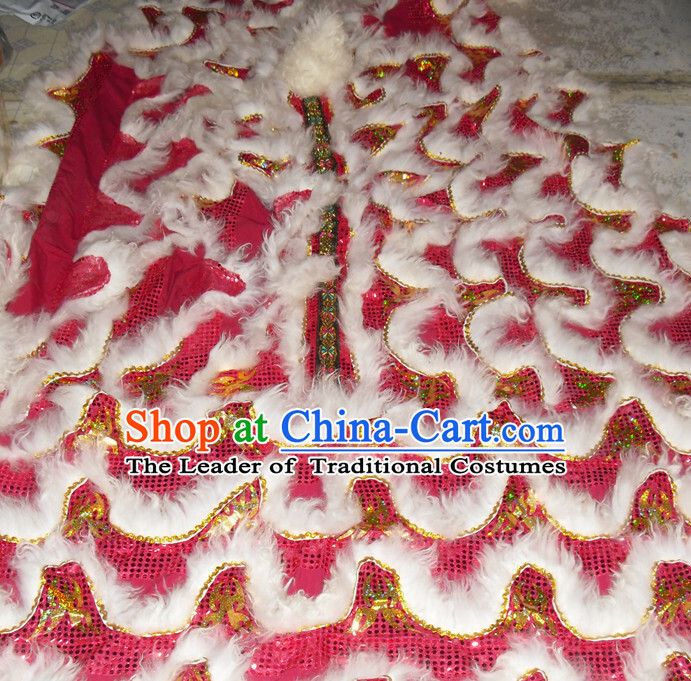 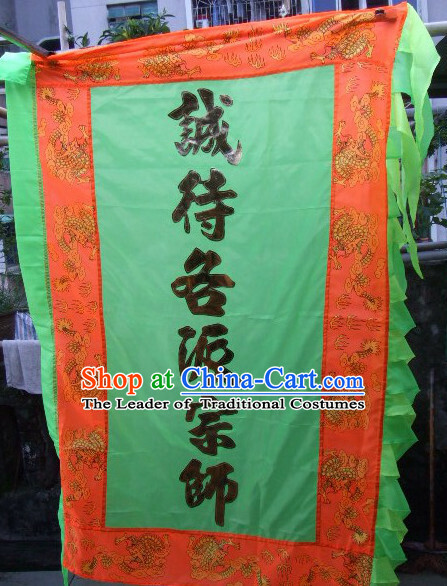 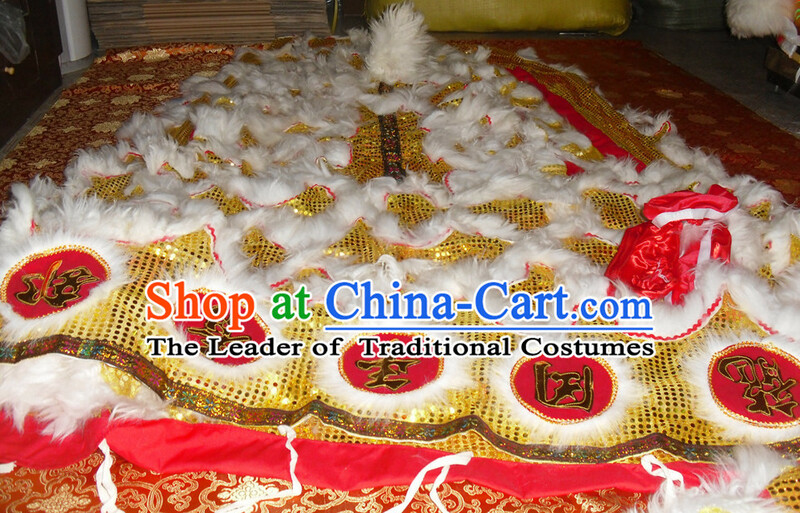 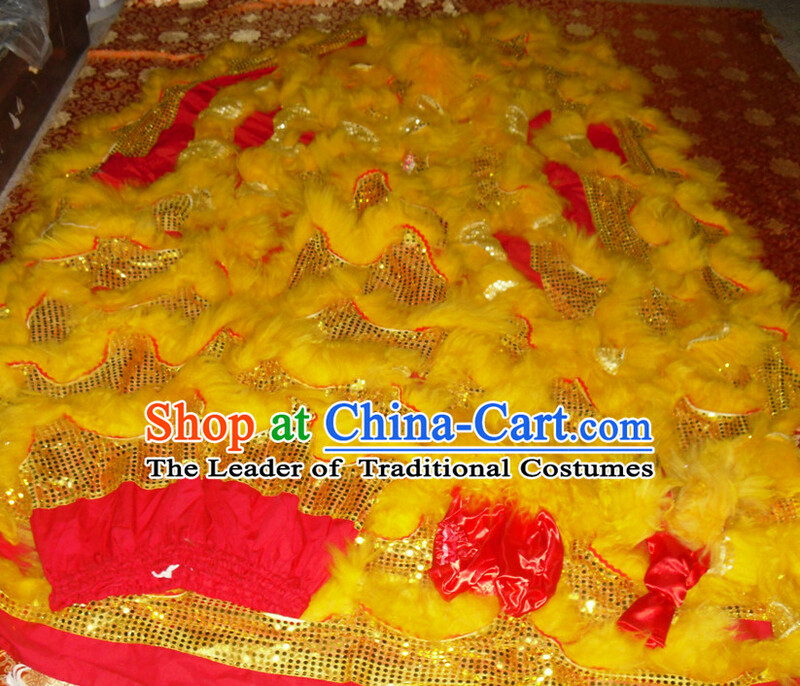 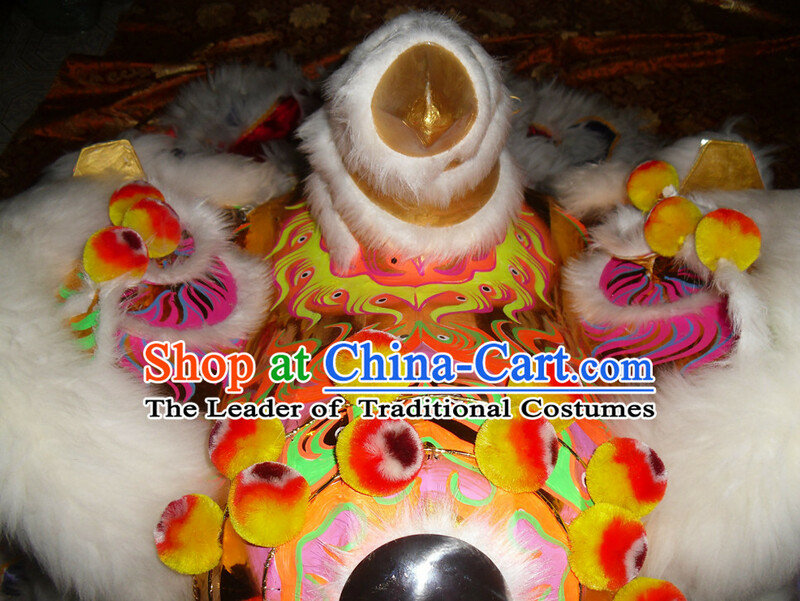 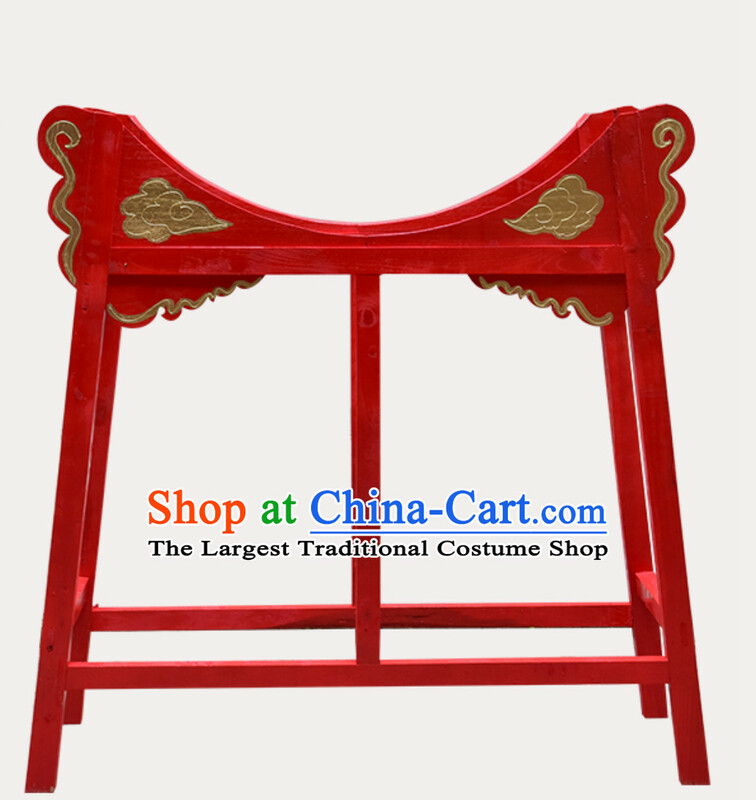 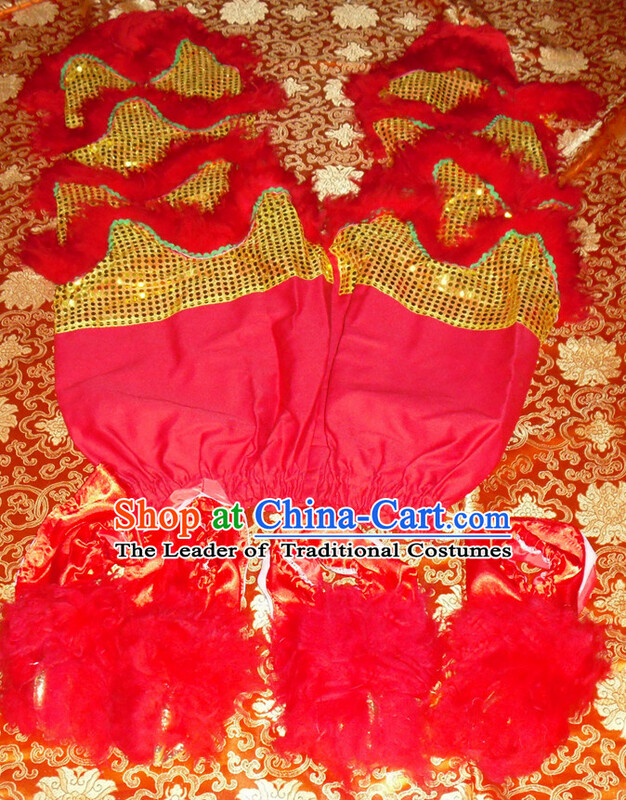 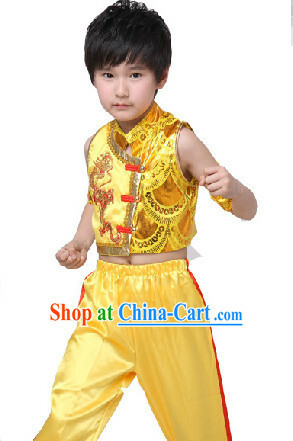 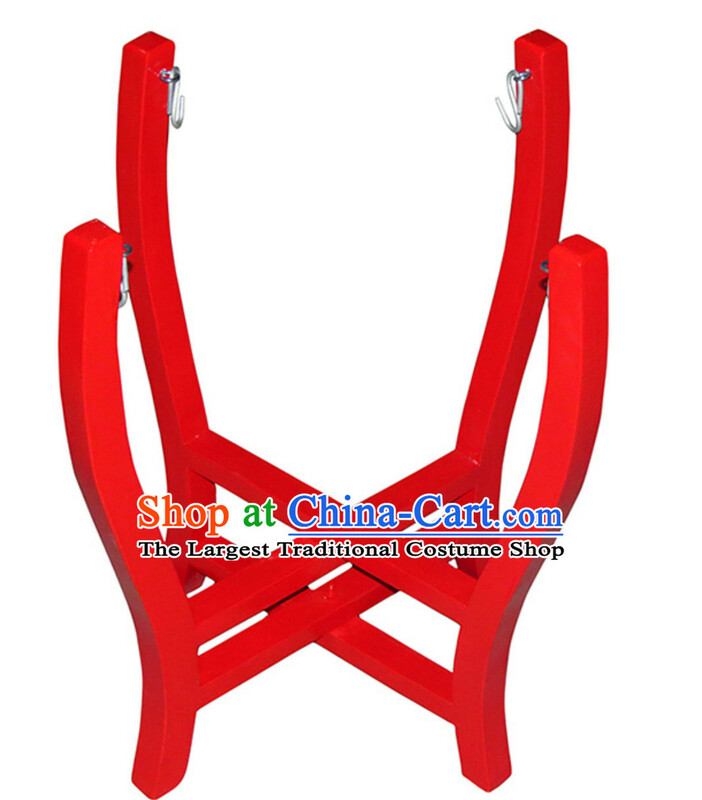 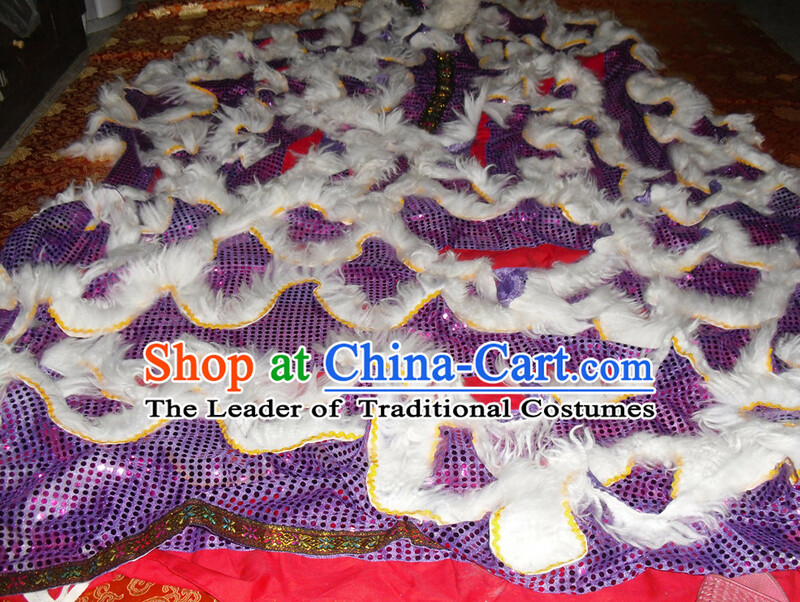 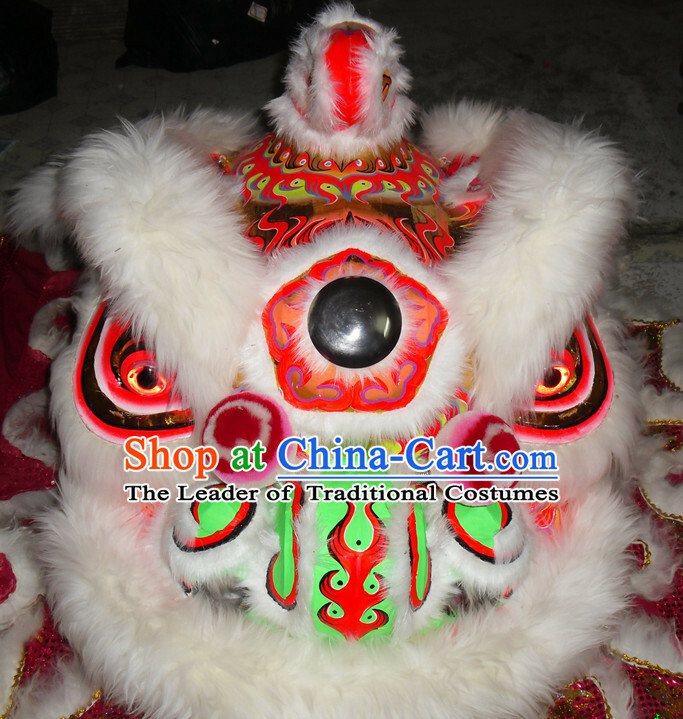 The Largest & Best Traditional Costume Manufacturer that ships over 50000000 items around the world. 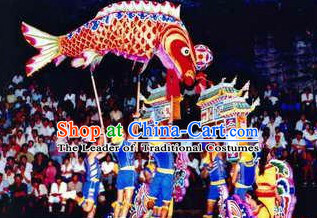 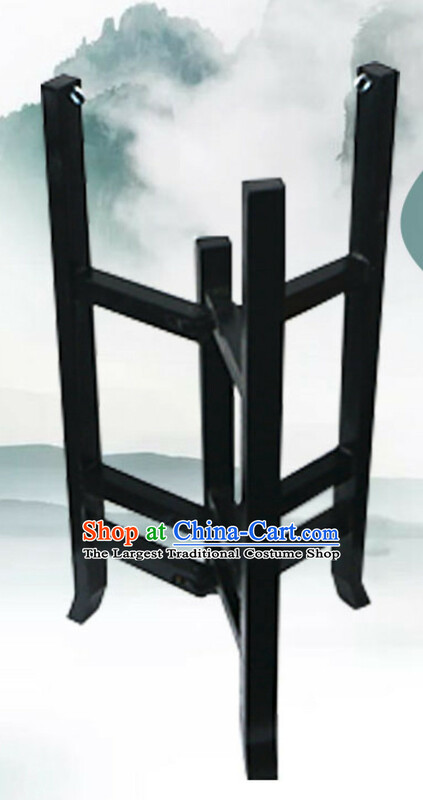 Free 1-7 Days Worldwide Delivery. 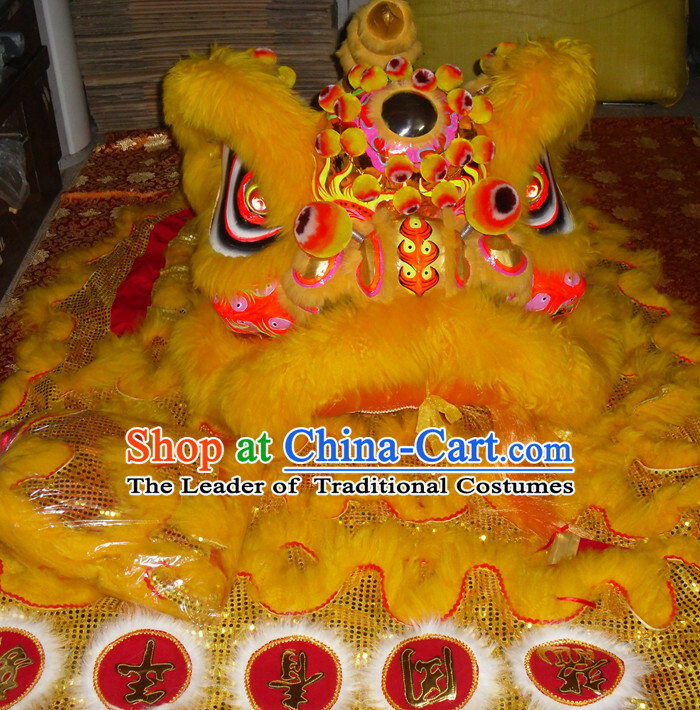 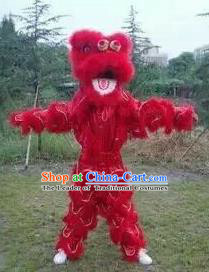 dich you have a dancing lion craft?